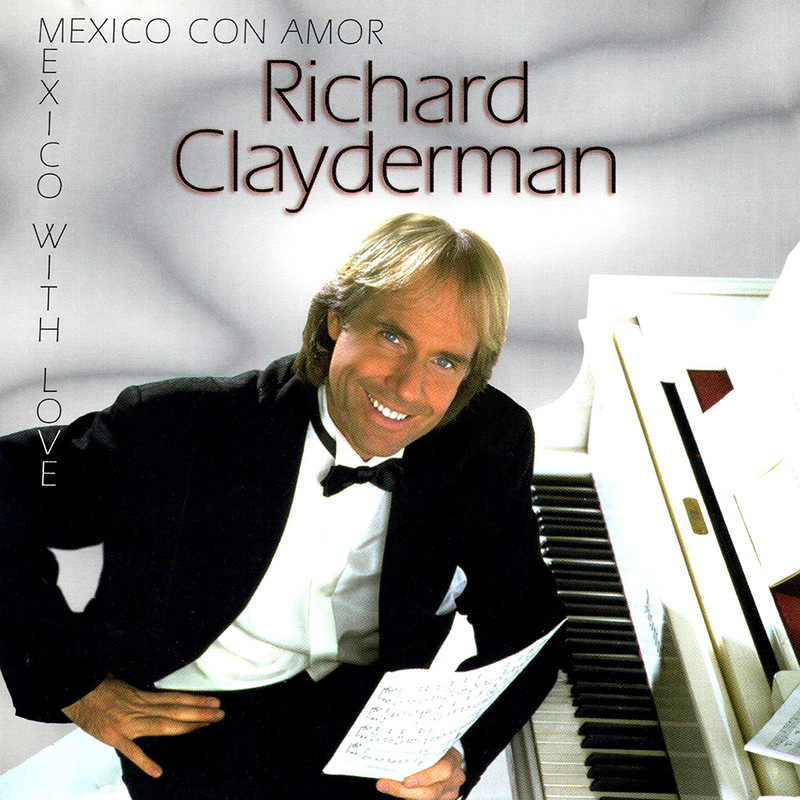 ‘Mexico Con Amor’ (‘Mexico With Love’) is a Richard Clayderman studio album featuring 12 popular Mexican-composed titles. The tracks have since been released on many compilations, some of which are listed above on iTUNES and SPOTIFY. ‘Un Mundo Raro’, ‘Maria Bonita’, ‘Ella’ and ‘El Amor No Se Puede Olividar’.